Sports are different from games. Games are used for enjoyment and amusement while sports are created to teach children to learn team play and to enhance their reasoning skills. Sports have been done for competitiveness, but other people use it for enjoyment; whether joining their kids in fun or watching their children play with others. The two types of sports are team play and solo play. Team play in a competition means that your kid has to play together with a team and works together to win the game. Solo uses a lot of reasoning skills from the kid; the kid will try to show the watchers how good he or she is or just enjoy the sport. If you want your child to join a game, what could that sport exactly be? If you have difficulties in choosing the right game for your kid, then this article might be able to help you. You can let your son choose his or her kind of sport, or you can choose the game for your kid. 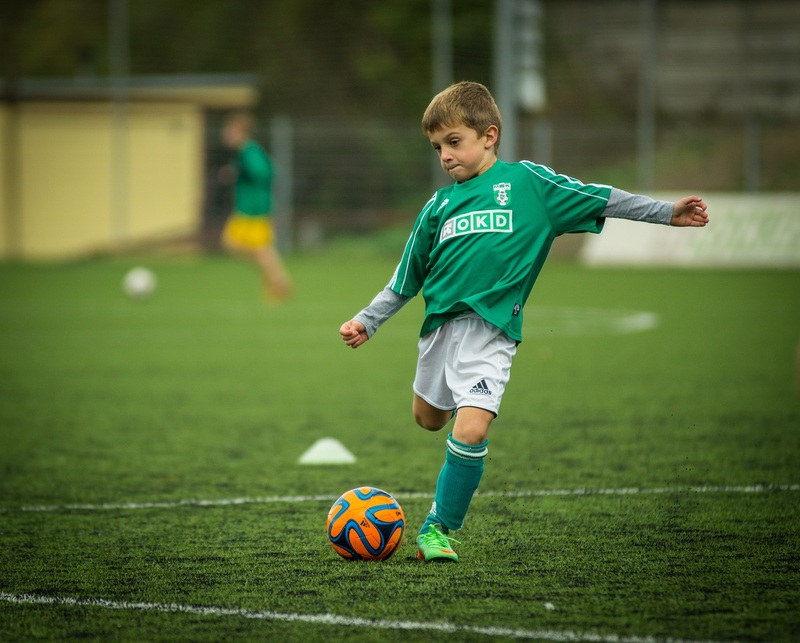 If you want to choose the sport for your child, make sure that he or she likes the game you have selected for him or her. If your kid doesn’t like the sport, you have chosen for him, or she then doesn’t force the child to play the game. Instead, choose another game that suits your kid best. These are some of the sports that your child could try and play. If a parent likes basketball, he or she could let the child join a basketball team in school. Sport is done with two teams, each team consists of 5 players, and the game is played for team play. A team must beat the other team in playing the basketball. Since basketball is considered as one of the most popular sports in the world, you can teach your kid to love basketball too. In playing basketball, the child who has the ball must shoot the ball in the ring to gain points for their team. The school will be able to teach your kid the basics of the basketball, but if you have an experience in this game, you can teach your child the basics. One sport that is also popular is swimming. This type of competition will let your kid gain the arts of swimming. When your child knows how to swim, you will not worry too much since your child can take care of themselves while in the water. The coach will be able to teach your kid to never underestimate the water and take safety precautions. There are types of swimming techniques that are taught to the child. If the child’s father loves baseball, the kid could try playing baseball too. Baseball is another team game. Each of the nine players will take turns and attempts to hit the small ball with a bat. The other team will try and take out the playing team. The pitcher will try to throw the ball and when the ball is hit the opposing team will try to catch the ball and tag a player that tries to run at the next base. When a player has been tagged, the player is considered as “out” in the game.